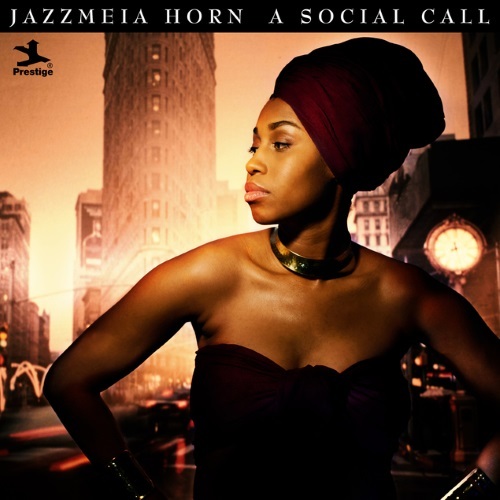 Listening Room: Jazzmeia Horn wows the world with "A Social Call"
With an assured maturity and vocal confidence far beyond her years, the young singer Jazzmeia Horn arrives with her debut recording A Social Call, an album that reveals a talent ready to take its place alongside the best headlining vocalists of today. 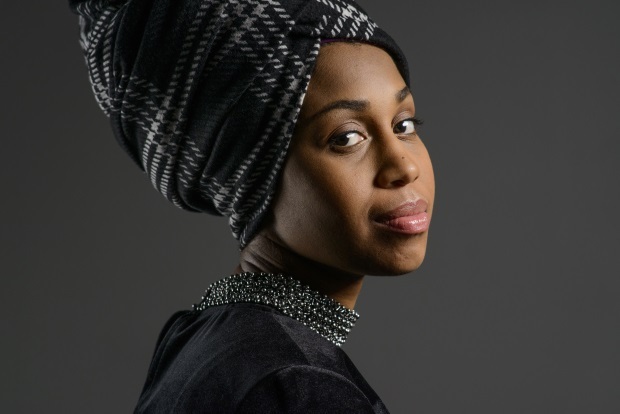 Its ten tracks—performed with an all-star acoustic lineup—bristle with a bracing sense of clarity: clarity in Horn’s voice (itself a strong and remarkably supple instrument); clarity in the heady range of vocal legends who have shaped her (from Sarah Vaughan to Rachelle Ferrell); and clarity in the vital message of social uplift and the glowing optimism she conveys through her music. With the benefit of Horn’s vocal prowess, A Social Call is an album that satisfyingly combines jazz of the classic, small-group variety—when singers had to step up and carry the same musical weight as any other band member—with more modern flavors of gospel and neo-soul. We're extremely proud to present a new SoulTracks Listening Room for this talented artist. Mark the name Jazzmeia Horn; you're going to hear it for years to come!